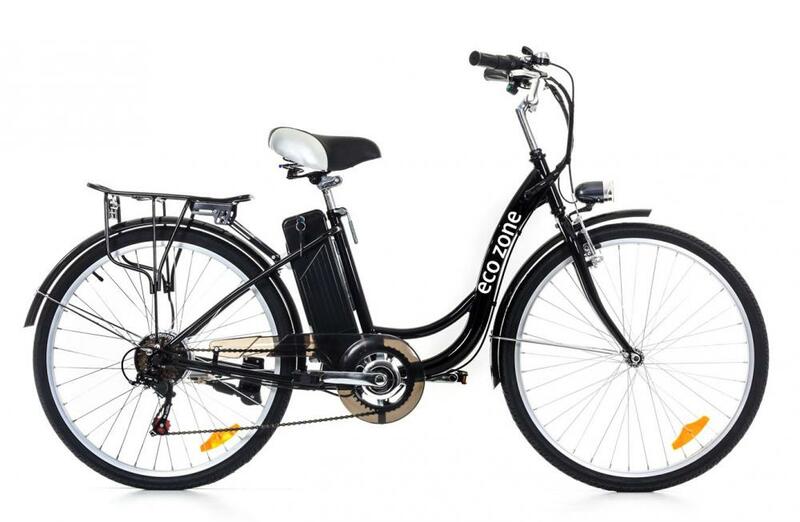 24V 10AH Electric Bicycle long life, long life. Frame Steel Electric Bicycle Cheap, high hardness. 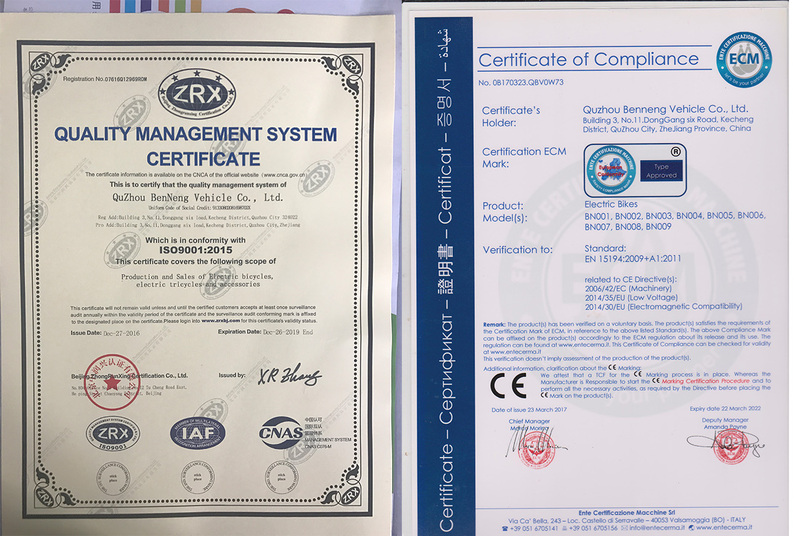 Two lead-acid Electric Bicycles, can achieve the advantages of manned objects, strong load capacity and other advantages, the overall cost-effective electric bicycle. 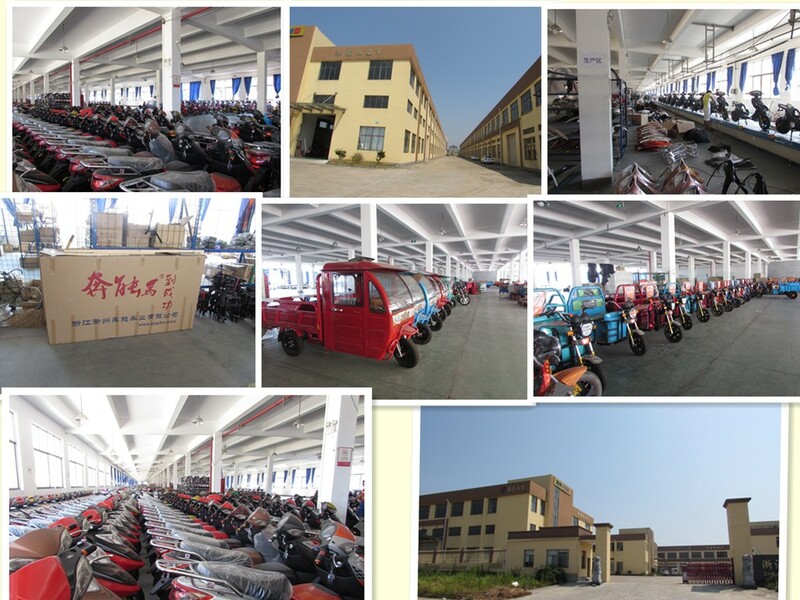 Looking for ideal 24V 10AH Electric Bicycle Manufacturer & supplier ? We have a wide selection at great prices to help you get creative. All the Lead-acid Battery Electric Bicycle. 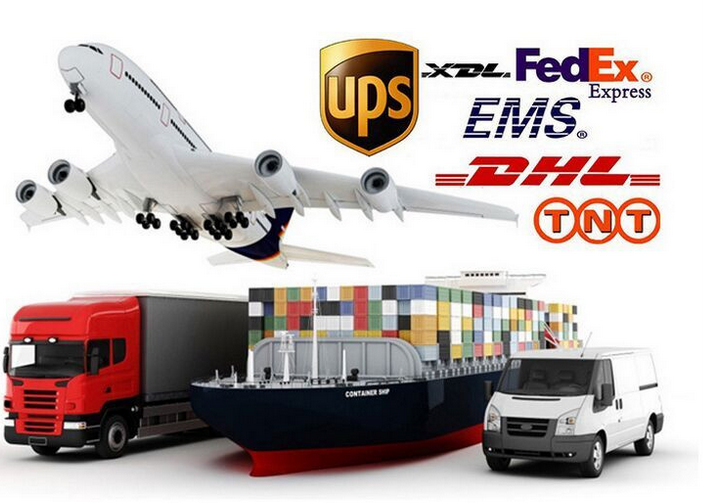 are quality guaranteed. 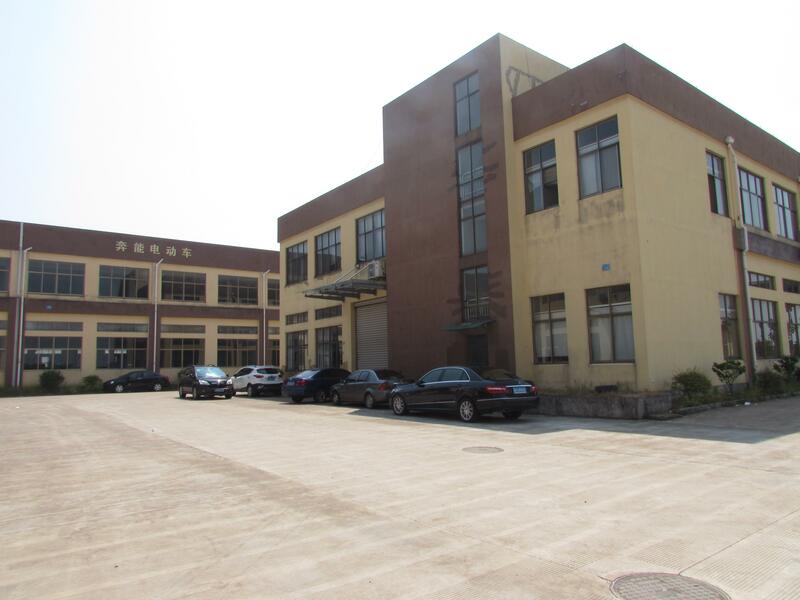 We are China Origin Factory of Two Lead-acid Electric Bicycles. If you have any question, please feel free to contact us.